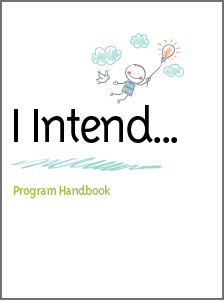 I Intend … is a discipleship program for congregations and individuals. 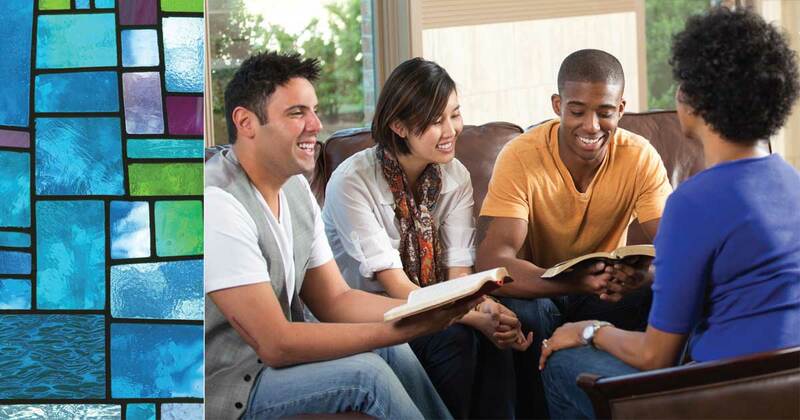 Developed by the leadership of Trinity Church, Aurora, this resource and accompanying Workbook for participants offers an opportunity for individuals, groups or a whole parish an opportunity to grow in their capacity to be disciples and followers of Jesus. 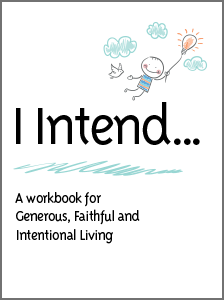 It helps people make practical choices in five areas of their lives to help them live generously, faithfully and intentionally. 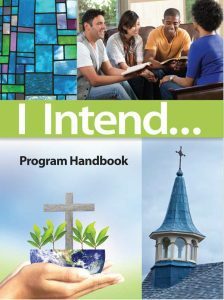 Based in the Anglican Marks of Mission and the Baptismal Covenant it can be implemented as a Lenten program or over any other 6 week period. 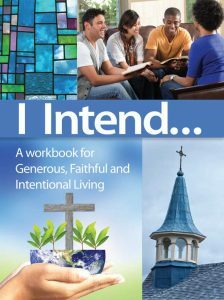 Begin living generously and intentionally as a disciple of Christ.